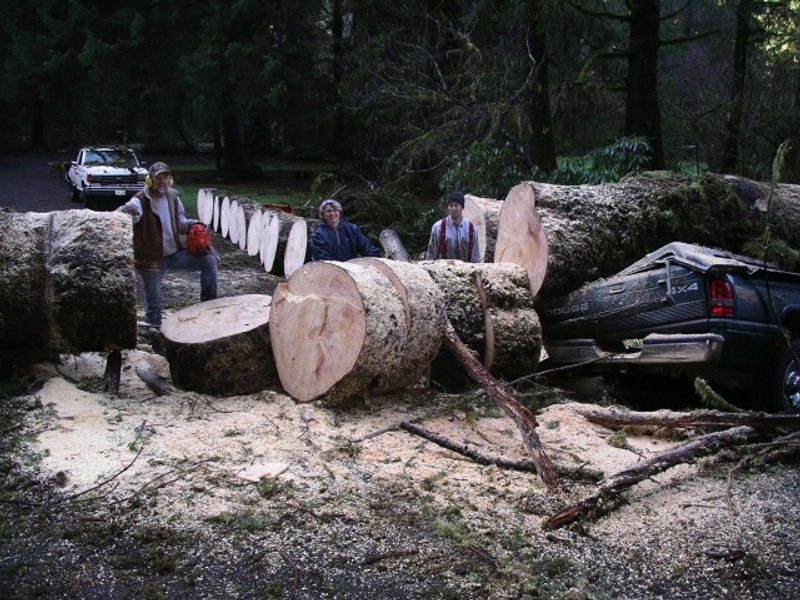 The Drift Creek Board of Directors has appointed a committee to recruit people to help with a variety of projects. 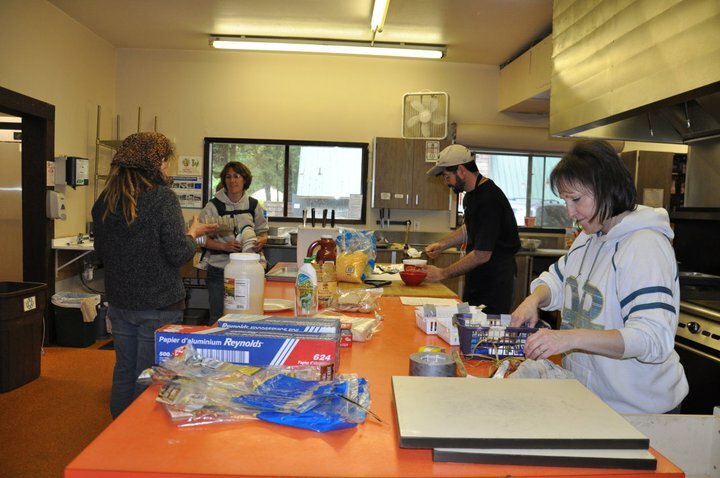 One year-round need is for volunteers to help provide food service. Because the DCC budget is extremely tight and food service needs are sporadic, it has been impossible to hire regular staff to cover these needs. There may be stretches of weeks or months where food service help is not needed, then other times when the demand is great and the small camp staff is overwhelmed. Our hope is to build a pool of volunteers who can assist when demands are high. 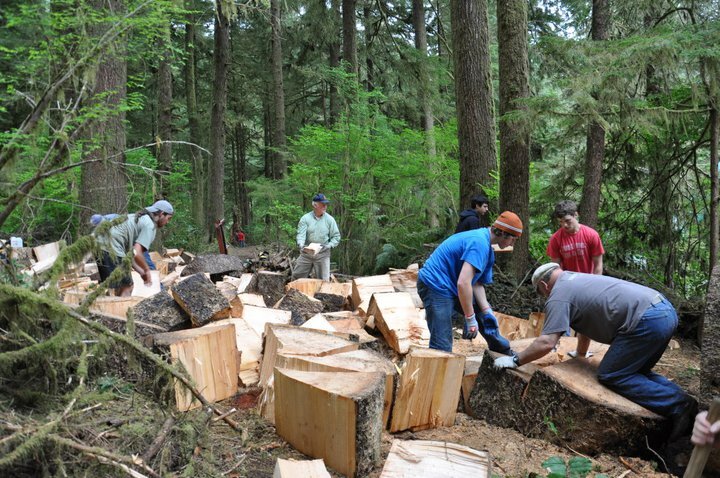 DCC also depends on volunteers to gather and cut firewood, fill pot holes, paint worn surfaces, repair equipment, clean facilities, and maintain trails. We always appreciate extra help to not only lighten the load, but to make the work more fun! In addition to manual labor, DCC depends on volunteers for programming. We need pastors, nurses, artists, story tellers, song leaders, and naturalists. We need graphic designers and photographers for publications and writers to apply for grants. We are looking for childcare providers, tech support and scientists. Gardeners willing to share produce with staff are appreciated. We need people to serve on committees, plan programs and recruit volunteers. You tell us your skills and interests and we will find the job that’s right for you. DCC tries to make the volunteer experience enjoyable! Whenever possible, private sleeping space is reserved for volunteers. DCC invites anyone interested to lend a hand. It’s not scary! Perhaps you are looking for volunteer opportunities for your family? Group of friends? Sunday School class? The camp staff is small and often stretched to the limit. Having regular volunteer support significantly lightens the load. Would your group partner with Drift Creek’s ministry for a weekend? 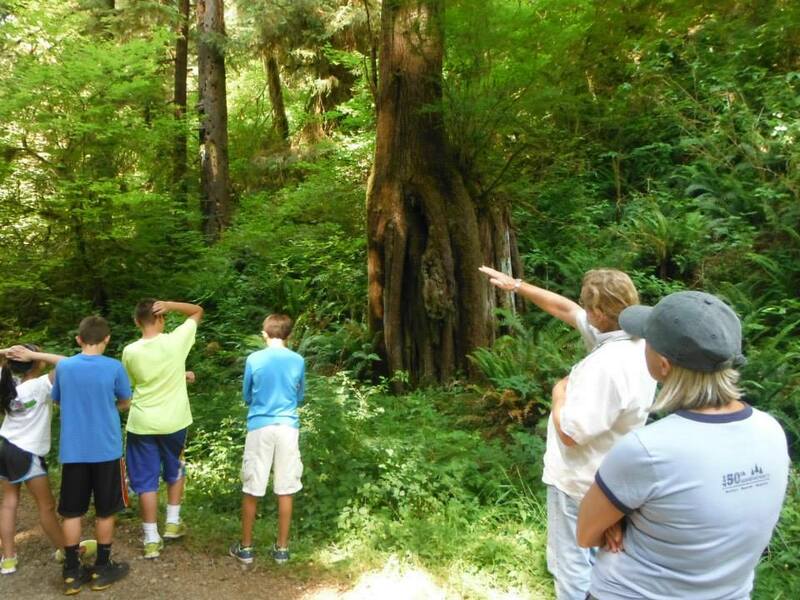 Volunteer support sustains Drift Creek Camp. Please consider this opportunity to get involved and help provide a fabulous Drift Creek Camp experience for others.